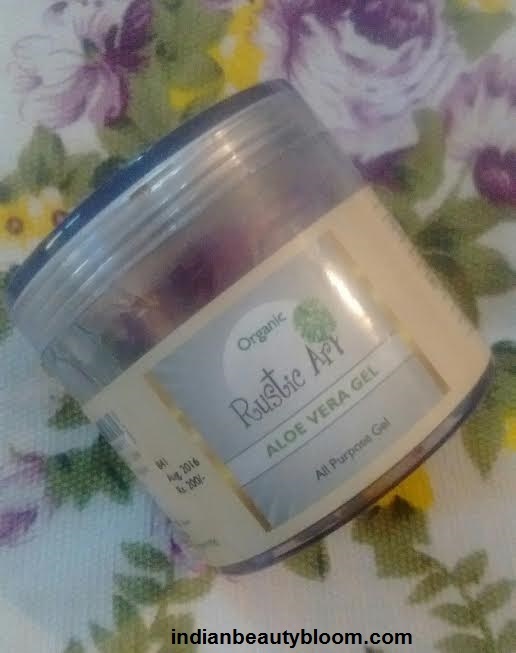 Hello Every One Today I am going to review a Product from Brand Rustic Art , it’s Organic Aloe Vera Gel . 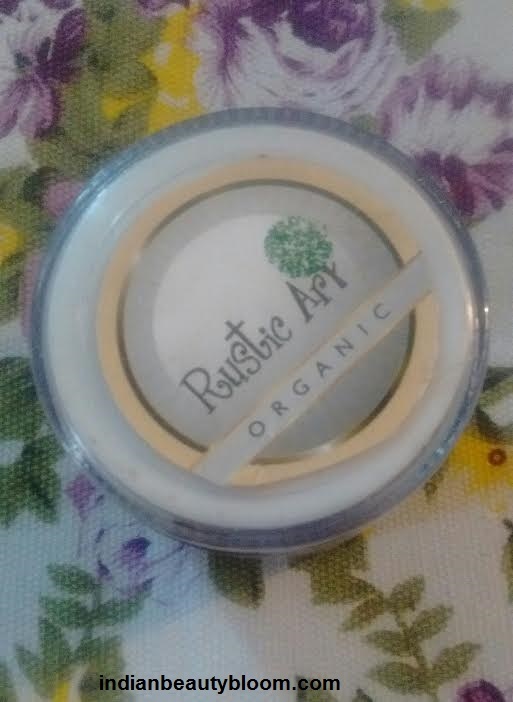 Rustic Art is a brand which offers natural & Organic products . It’s products are free from chemicals , toxins , artificial preservatives etc . 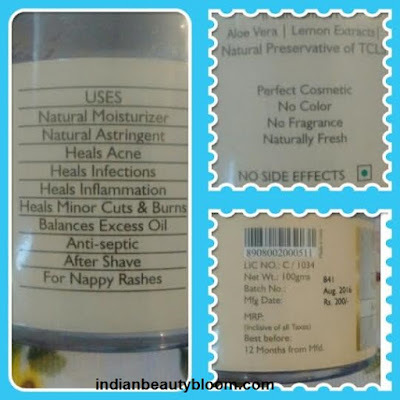 They have wide range of products for skin care and hair care . This Aloe Vera Gel is the first product from this brand which I have tried . It’s a pure aloe vera gel with lemon extract and can be used for various purpose . The product comes in a good quality plastic tub . The product is a light weight gel with a mild fragrance . 1.Does not contains harmful chemicals and artificial preservatives . 2.Contains Pure Aloe Vera Gel and Lemon extract , both good for skin . 6.Has a nice mild fragrance . Availability might be an issue as available on Online Stores only . The product claims that it can be used as a natural moisturizer , astringent , antiseptic , after shave , for healing acnes & infections etc . I am using this gel past one month as a Night Cream and it’s good . Since my skin type is oily I need something which could help to reduce oils from my face and Aloe Vera Gel is a good option , Earlier I had used Aloe Vera based Night cream from brand Aroma Essentials , that was also very good , this one is also good . It has helped to reduce oiliness of skin to a great extent . 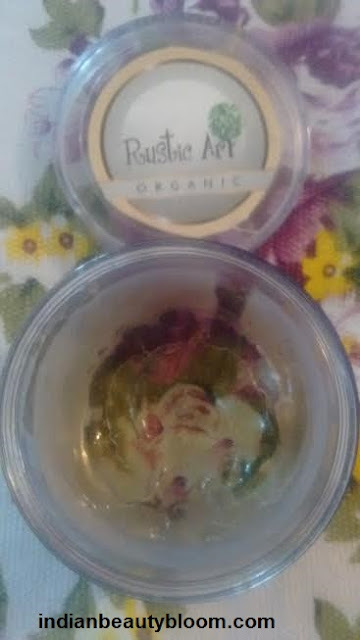 It Moisturizes the skin and my skin feel fresh and oil free in the morning . I brought this product from my Qtrove.Com Haul .